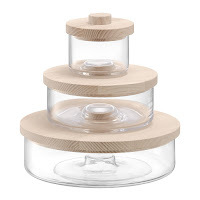 Functional, stylish are the LSA hallmark along with something unique , who can resist the glass storage pots with wooden lids or the show stopping bonbon jar or showing off your goodies in the trio of clear containers. 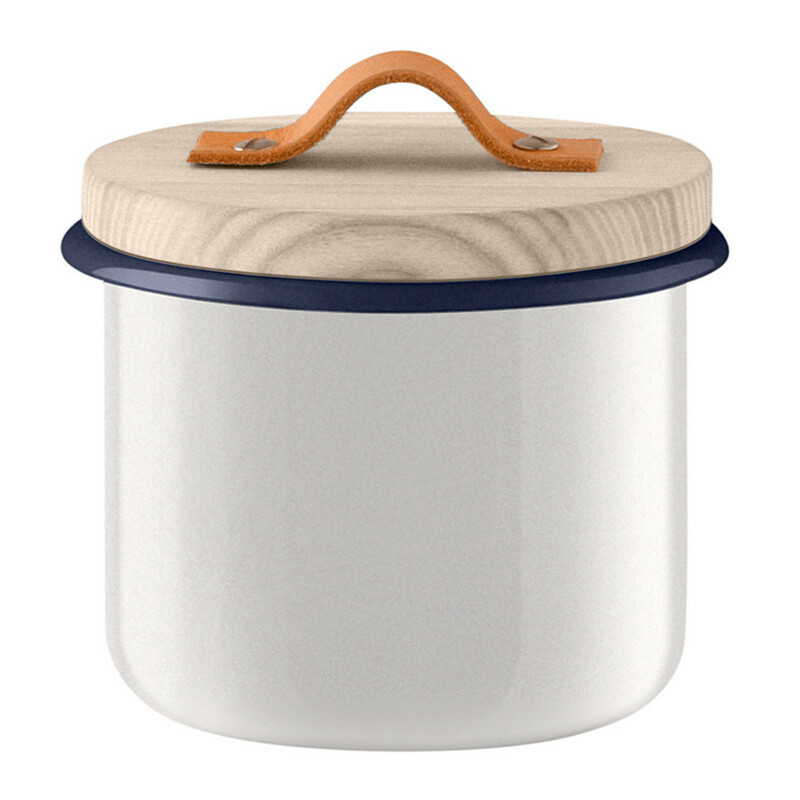 The functionality and consideration of the breadbin with the breadboard lid is a must have for any home. This City Bowl and Walnut Lid from LSA International is the perfect way to add a touch of elegance to stored items. 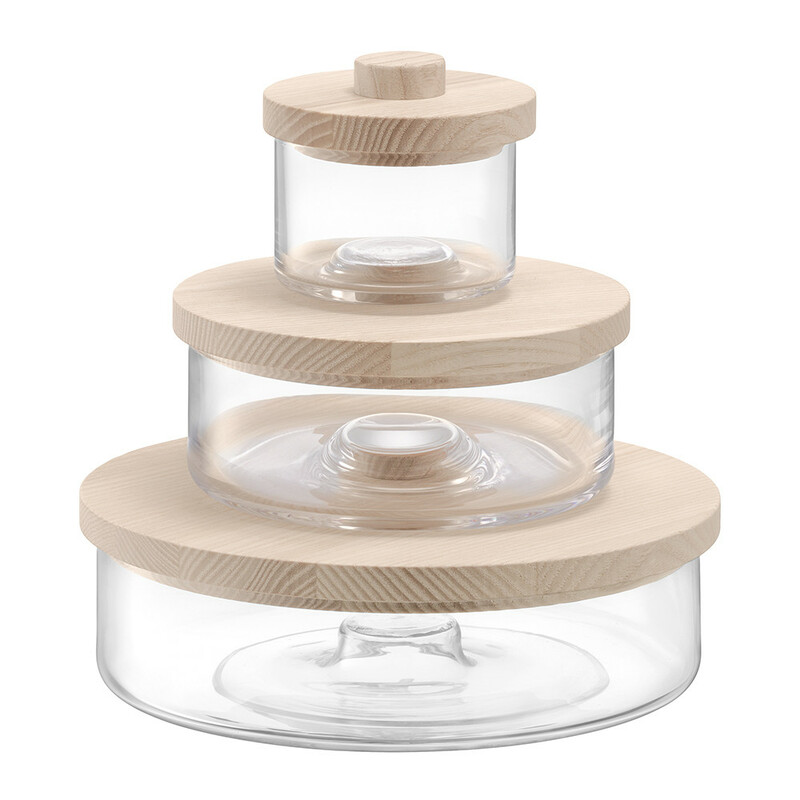 Its beautiful solid walnut lid has been stepped to create a secure fit and keep stored products safe from the elements. Mouth blown by skilled artisans the stunning glass bowl has been tapered slightly to create a sophisticated style. A beautiful combination of materials, this dome is available in two sizes with each able to combine to build a nesting set. Presented in a stylish gift box, it makes a wonderful addition to any home. 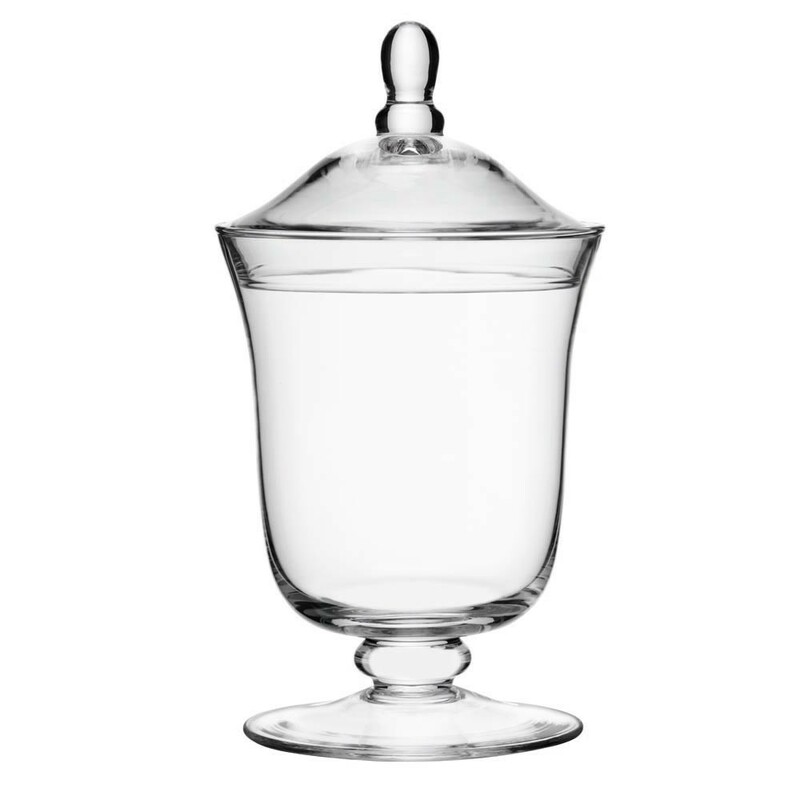 Add elegance to the home with this stunning Bonbon jar by LSA International from the comprehensive Serve collection. A classic piece, this elegant, handmade footed Bonbon jar is a fabulous treat and is great for storing biscotti. Presented in a stylish box it makes a thoughtful & original gift idea for any occasion. 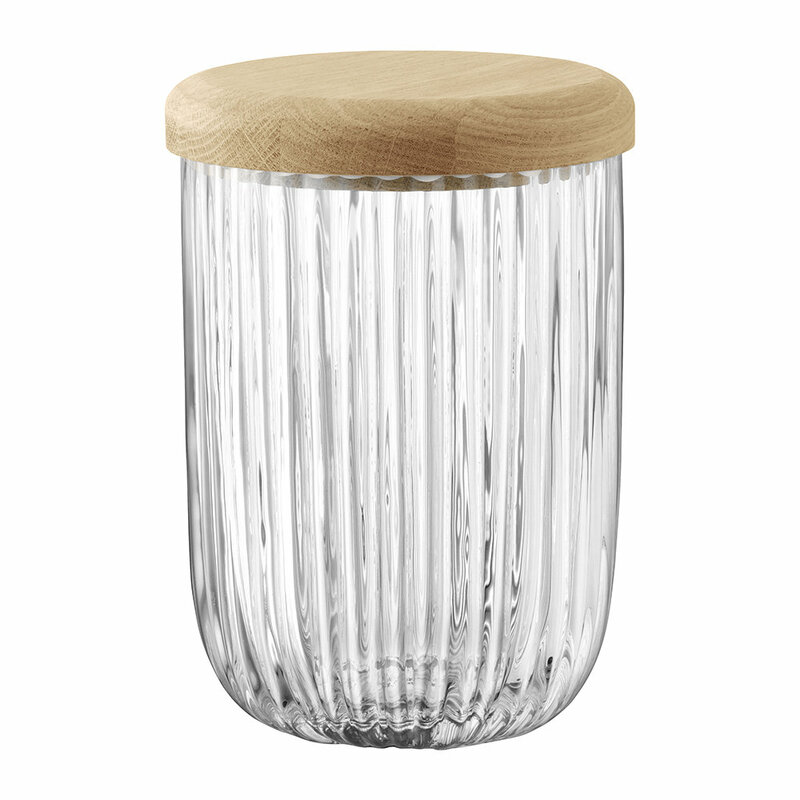 Add a touch of style to your kitchen with this Pleat glass pot with oak lid from LSA International. 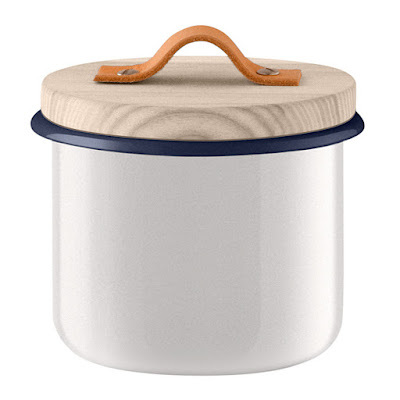 Crafted from the finest mouth-blown glass with a natural oak lid, this small pot is perfect for storing cooking ingredients. Pair it with more items from LSA International’s Pleat collection for a coordinated kitchen interior. Add striking colour to your home with this Utility Utensil Pot & Leather Handle from LSA International. 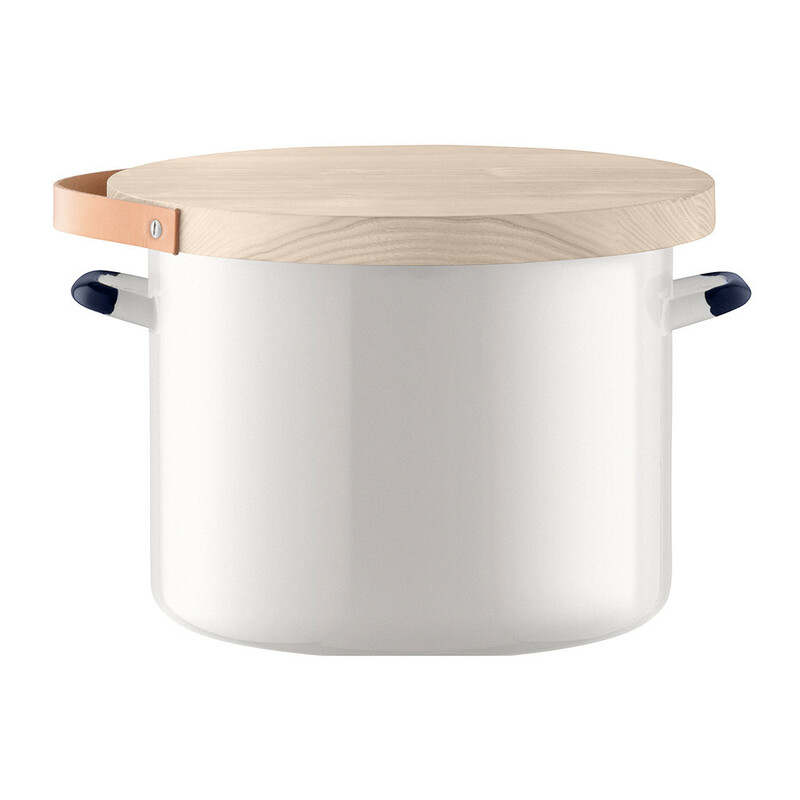 Its unique material contrast has been designed to celebrate the 50th anniversary of the brand and introduce form and function to the home. 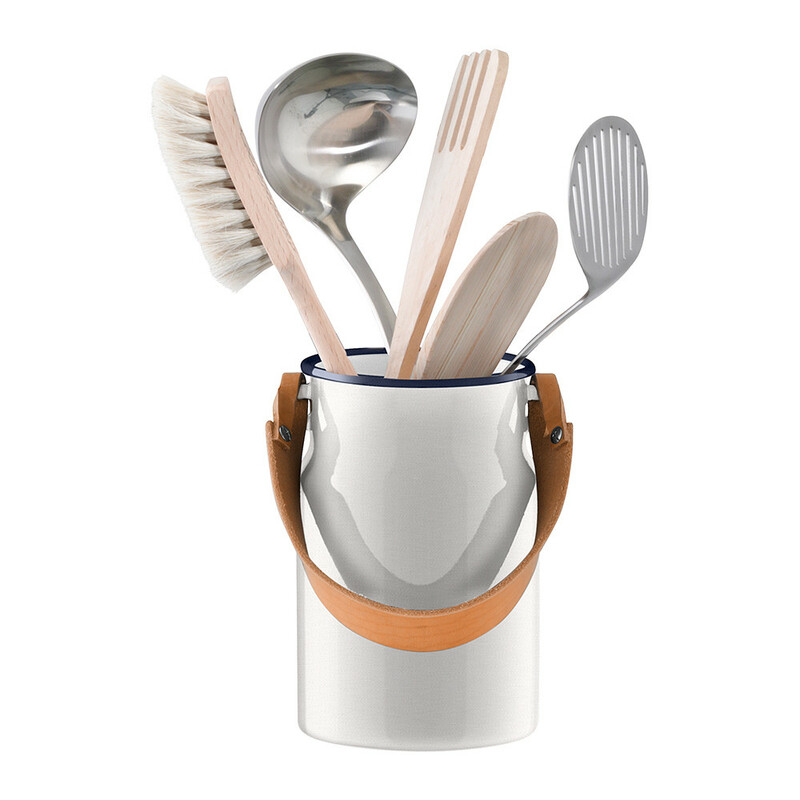 Its simple, cylindrical shaping has been crafted from heavy gauge enamelled steel with a glossy finish, and makes this pot ideal for both storing utensils in the kitchen or creating colourful floral displays. Finished by a simple, complementing natural cowhide leather handle it is available in five colours and makes a fabulous addition to your home. Add style to your kitchen with this Pleat glass container with oak lid from LSA International. 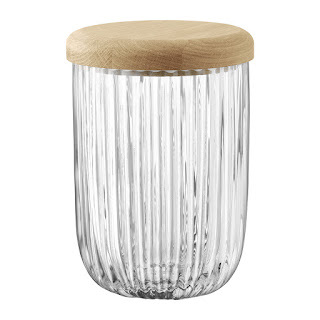 Mouth-blown by skilled artisans and finished with a natural oak lid, this textured container will stylishly contain a range of kitchen essentials. Pair it with complementing items from LSA International’s Pleat collection for a coordinated kitchen interior. 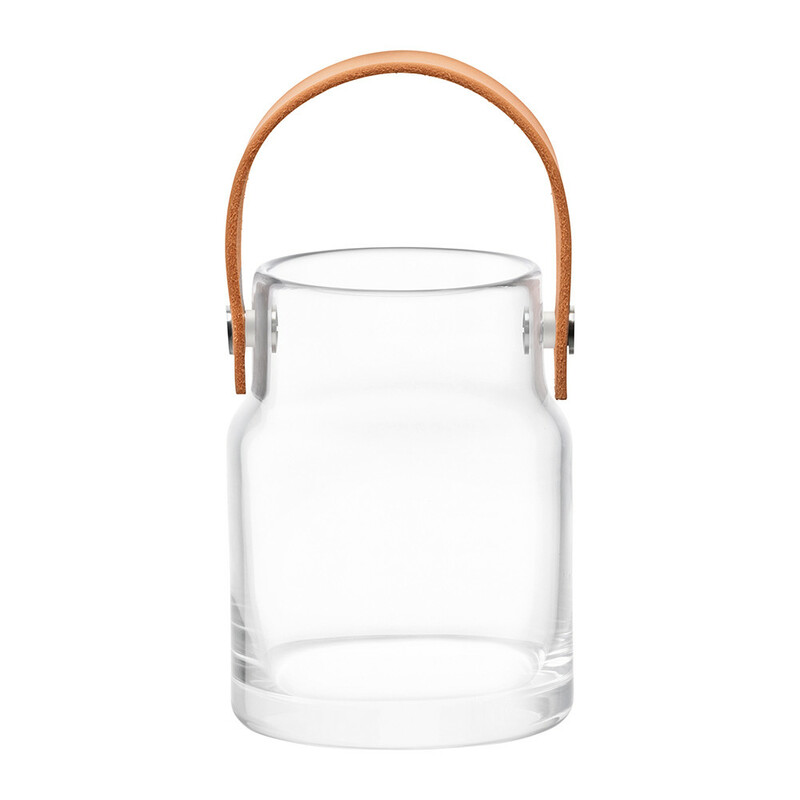 Add an air of elegance to interiors with this Utility Pot & Leather Handle from LSA International. 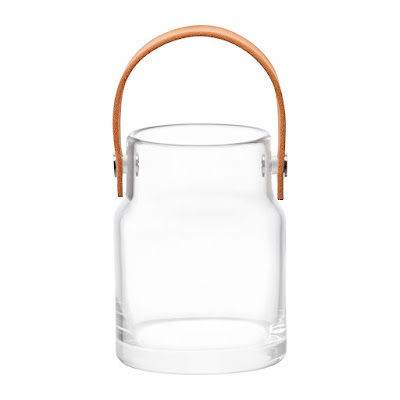 Beautiful transparent glass has been blown by hand to form its minimalistic design; with a natural cowhide leather handle completing its sophisticated profile. The perfect place to create decorative displays or floral arrangements this pot is available in four sizes and makes a fabulous addition to any room of your home. 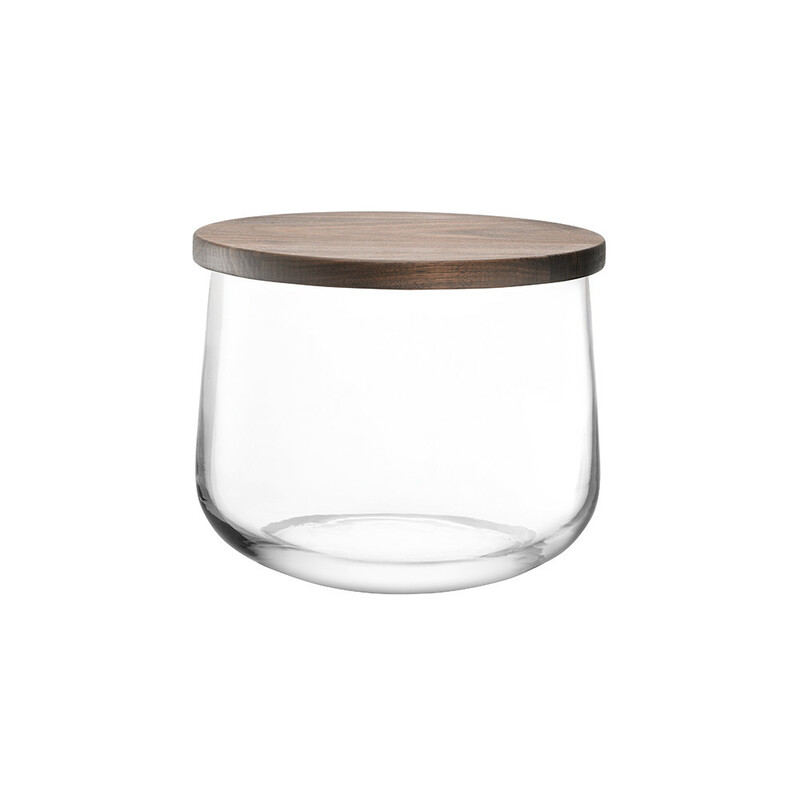 The minimalistic design of the Ivalo range is perfect for adding understated style to your everyday dining. 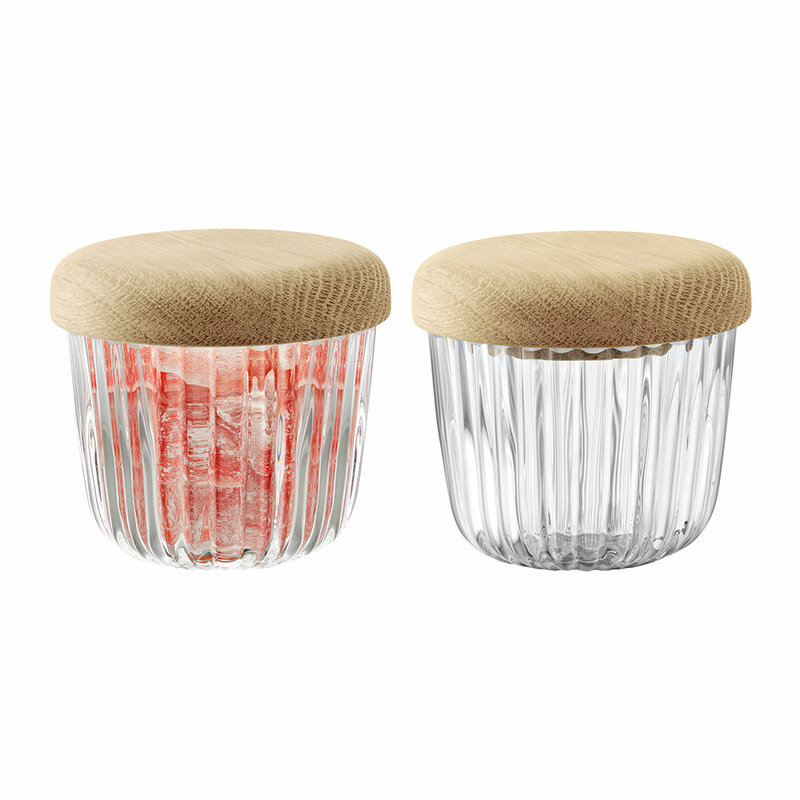 This Container & Ash Lid is crafted from hand-knotted leather, ash and mouth blown glass to create a striking balance of texture and tone. 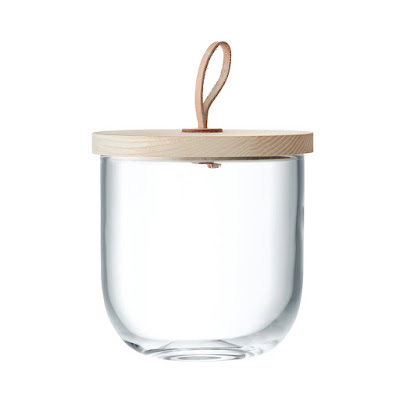 Perfect to combine with the extensive range of Ivalo glassware available, this container comes presented in a gift box and makes a wonderful gift idea for any occasion.